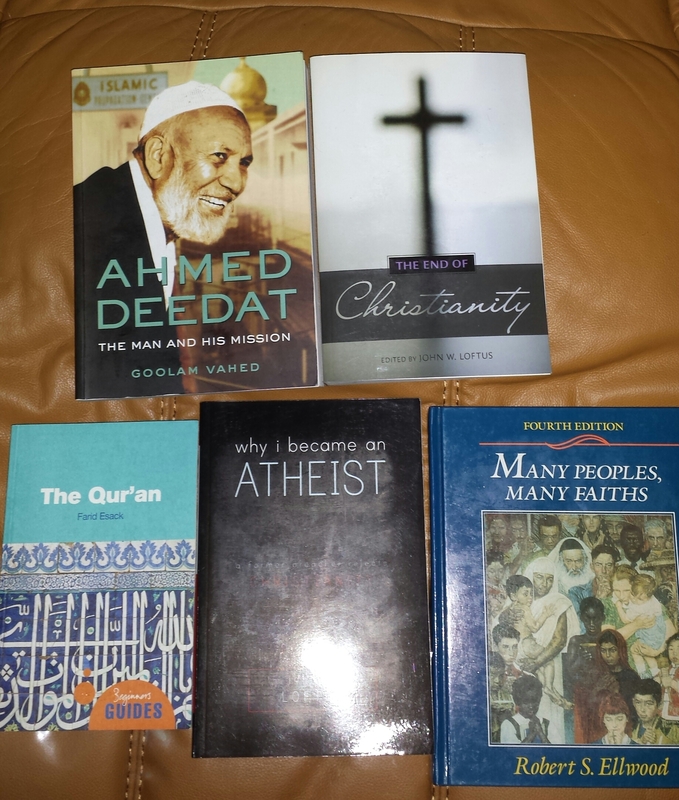 Today we are happy to announce that Dr. Shabir Ally has donated several works to the Calling Christians library. We would like to thank him for his kindness and sincerity. May Allah reward him, ameen.